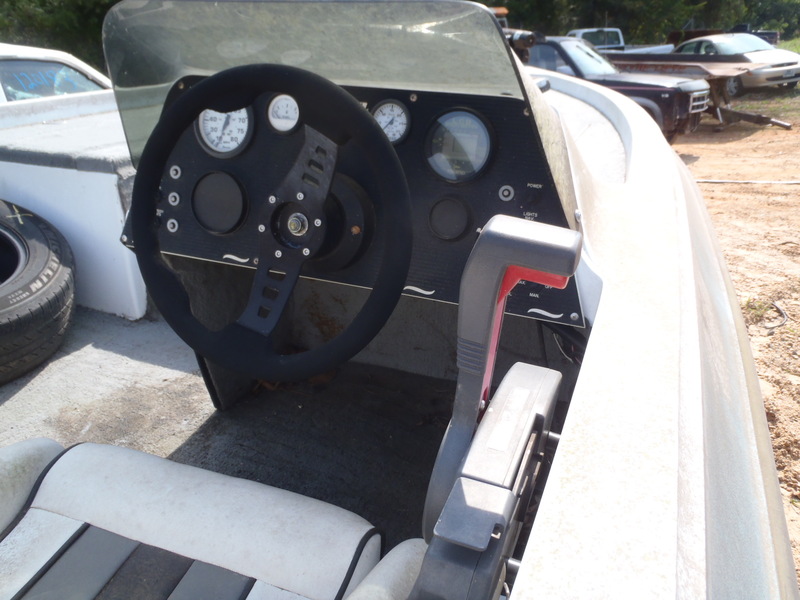 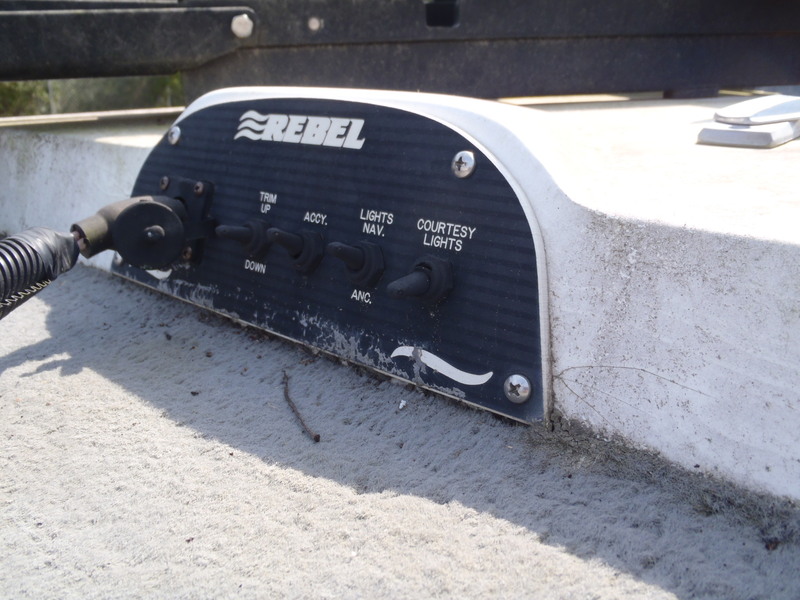 This Rebel model 186 bass boat is in good working order over all. 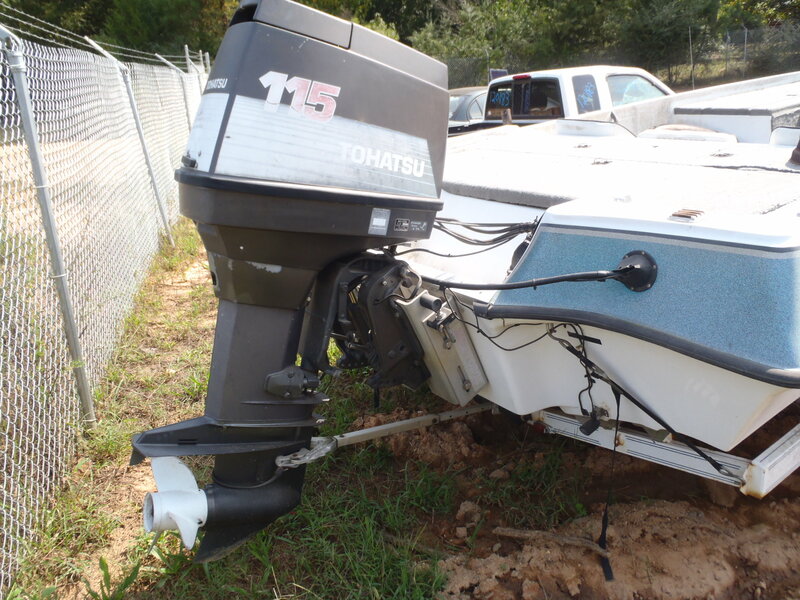 It was salvaged because the hull has a severe leak in it and the owner replaced it with a larger boat. 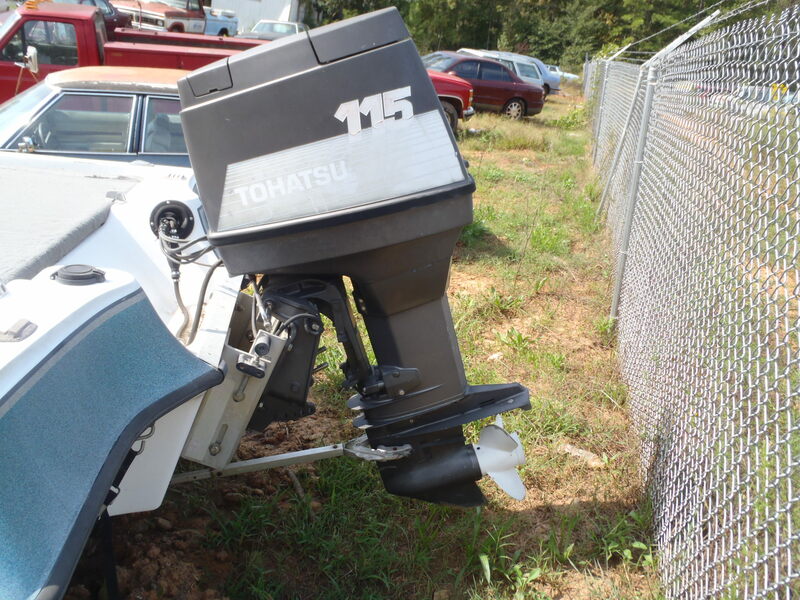 The Tohatsu 115 outboard motor runs well. 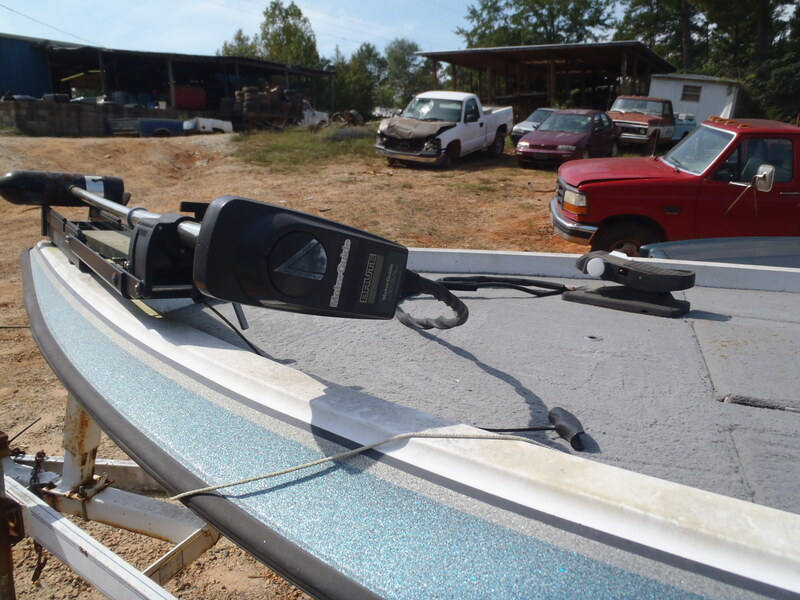 As far as we know, the trolling motor works fine. 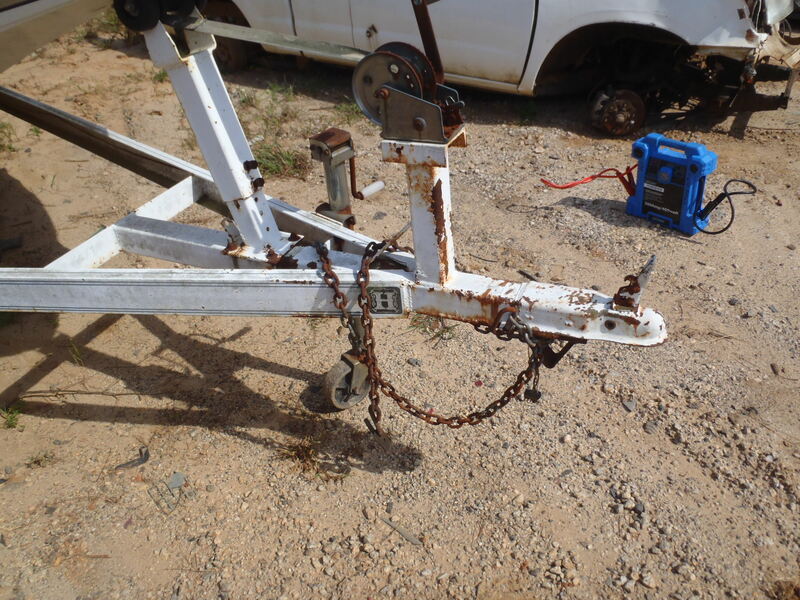 The Huslter trailer is in excellent shape. 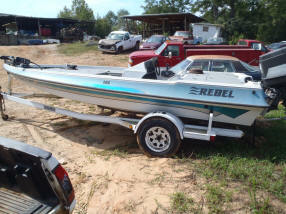 All parts sold individually... call for details. 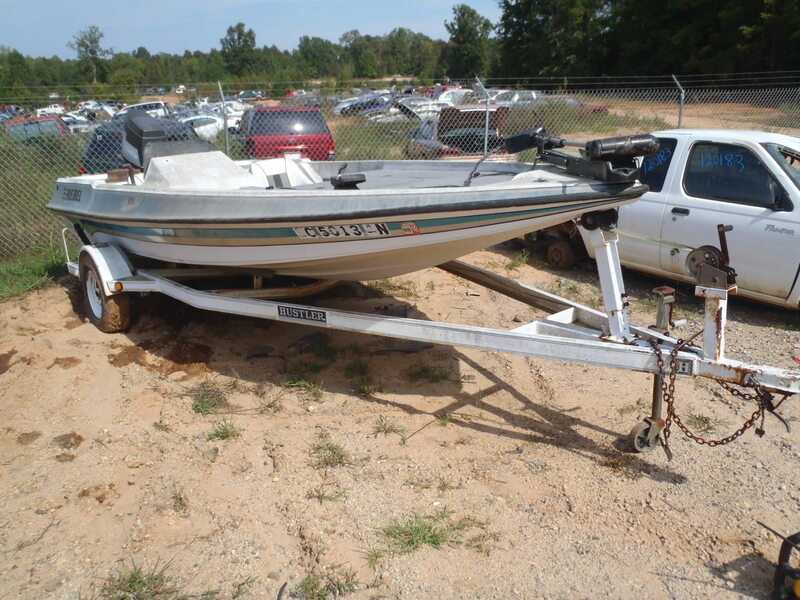 to purchase parts for this boat while the parts last!